Fred und Luna is the curious project of German musician, lector, poet and photo/video maker Rainer Buchmüller. 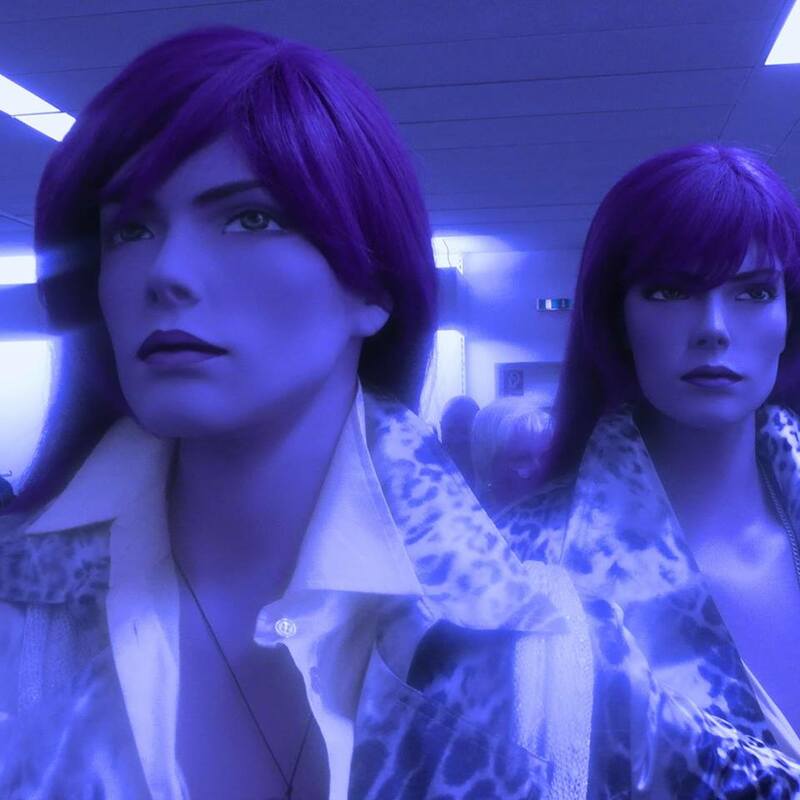 “Fred und Luna” are two mannequins residing in a fashion boutique in Karlsruhe, Germany, and they serve as Buchmüller’s muse – an usual backstory, yes but a fruitful one for his self-style “elektrokraut” sounds. Having previously released the EP ‘Glück Auf’ and debut album ‘Im Klanggarten’ in 2017, Buchmüller is primed to release the project’s second album ‘Im Tiefenrausch’. Ahead of the album, we’ve been presented with taster track ‘Nichtmusikalische Stadt Unter Schritten’ – a perfect exhibition of his “elektrokraut” taking parts electronica and Krautrock, to fashion them together. Shifting along a steady, transfixing winding groove, it is overlaid with cool, chiming chords, laid-back vocals and a funky sense of melody. With its combination of repetitive rhythms, beautiful melodies, electronic soundscapes, irresistible rhythms and dreamy atmospheres, the dusky vibed ‘Nichtmusikalische Stadt Unter Schritten’ wields a rather seductive, spellbinding charm. Listen to ‘Nichtmusikalische Stadt Unter Schritten’ below now and keep an eye out for the new record coming on February 1st. 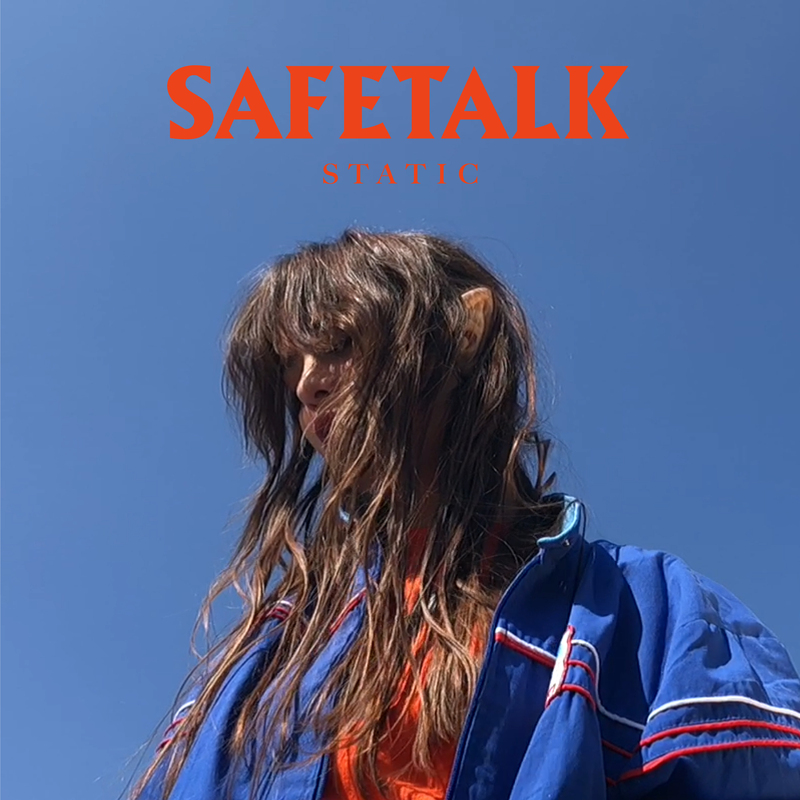 Anglo-French trio Safetalk – comprised of two Parisian producers Hugues Tonnet and Thomas Desnoyers and Berlin-based British vocalist, David Harks – have released a stellar new single ‘Static’. It is the title track from their debut EP which collates previous singles, ‘Universal’, ‘Gold of the Highest’ and ‘Mimic’ into a nice, neat package of cosmic electronic-pop. Brooding gloom-pop with murky electronic production, ‘Static’ is a hypnotic fusion of pulsating electronic rhythms, radiant synths and tender vocals combining to create interstellar psych-electronic music brimming with an abundance of heart and soul. The continental trio have delivered yet another compelling and transfixing electronic excursion that will leave an indelible mark on ones soul. Listen to ‘Static’ below and Safetalk’s EP shall be with us in mid-November. Kettleflower is a collaboration between producer-engineer Mike Purcell and singer-songwriter Patrick Rickelton. Together, the Nashville duo craft guitars-meet-synth indie/alternative sound and last year, they released their debut EP Warning Bells. Following up that EP is new single ‘Now We Acquiesce’, the pair’s first outing in 2018. A soft, melodic indie/synthpop adventure accompanied by an enchanting blend of shimmering synths, flourishes of electronics and a hushed vocal. At points both melancholic and hopeful, it conveys a sense of strength in fragility and imbued with an understated burning possitivity. A magnificent, shimmering indie-electronic delight. The pair have followed it with ‘Dreaming’; a heavenly blend of tranquil, hazy atmospherics. It is simply beautiful and at the hazard of stating the obvious, it glides elegantly by with a beguiling, dreamlike aura. You’ll be all the better for letting this pair into you life, guaranteed! Listen to ‘Now We Acquiesce’ and ‘Dreaming’ below; the latter is available free for a limited time from bandcamp. 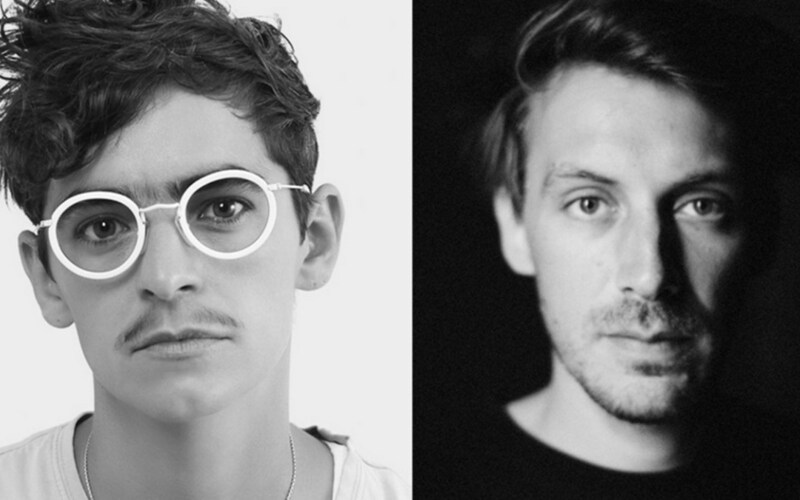 Yuksek and JD Samson have joined forces for a formidable floor-filling new single ‘Don’t Even Try’; one of the best dance tracks you’re likely to hear this summer. Shifting through a flurry lively drum rhythms and an undeniably danceable groove; ‘Don’t Even Try’ makes for an incredible, irresistible and glorious disco house cut with empowering vocals. It is a funky edged fusion that brings the party, stomping its way onto the dance floor. High on energy, highly infectious and danceable; this is almost five minutes of deliciously vibrant, disco-edged house groover with a deep irresistible groove and big bangin’ beats. If there is any justice at all, ‘Don’t Even Try’ will be lighting up a dance floor near you soon. You can listen to ‘Don’t Even Try’ below. 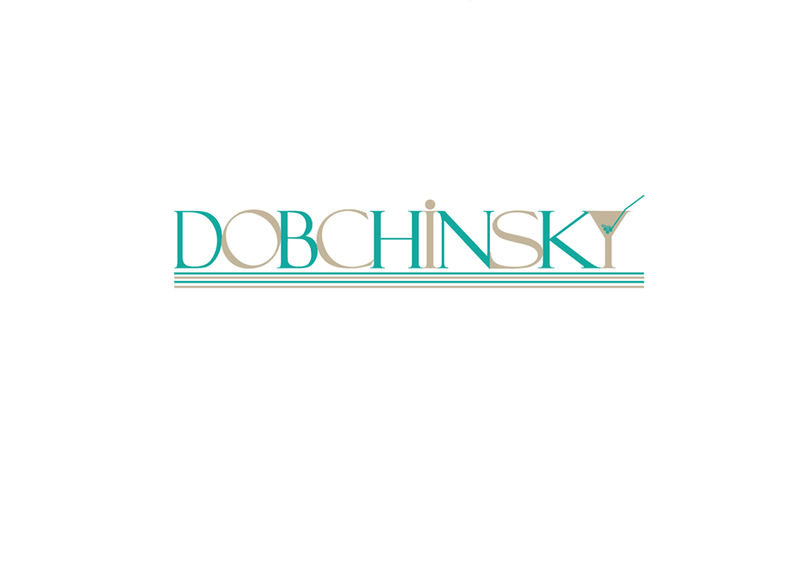 Dobchinsky are a Moscow-based electronic outfit whose preference is experiment with electronics, oscillating on the energies of funk, lounge, downtempo & chillout. Their most recent singles ‘Ramabama’ combines all these disparate elements to form a fun-filled and funky fix of upbeat summery vibes. Shuffling along a funky groove and big, bouncy beats it is resplendent with it’s bursts of colour, radiant sunshine and irresistible melody, lead by a electro-violin. Upbeat, fun and funky; and yet nicely chilled, laidback and carefree; a rather nice combo just in time for summer. All in all, it is superb and not to dissimilar to what you would expect from the stellar Mr Scruff. Get in tune with the fun-filled frolics of ‘Ramabama’ below. Noted for his penchant for heavy basslines, organic rhythms and emotive soundscapes, Chilean born, Berlin-based producer Tomás Novoa returns with another sublime single of his signature style. New track, ‘Al Bosque’ is a revelation – plain and simple. 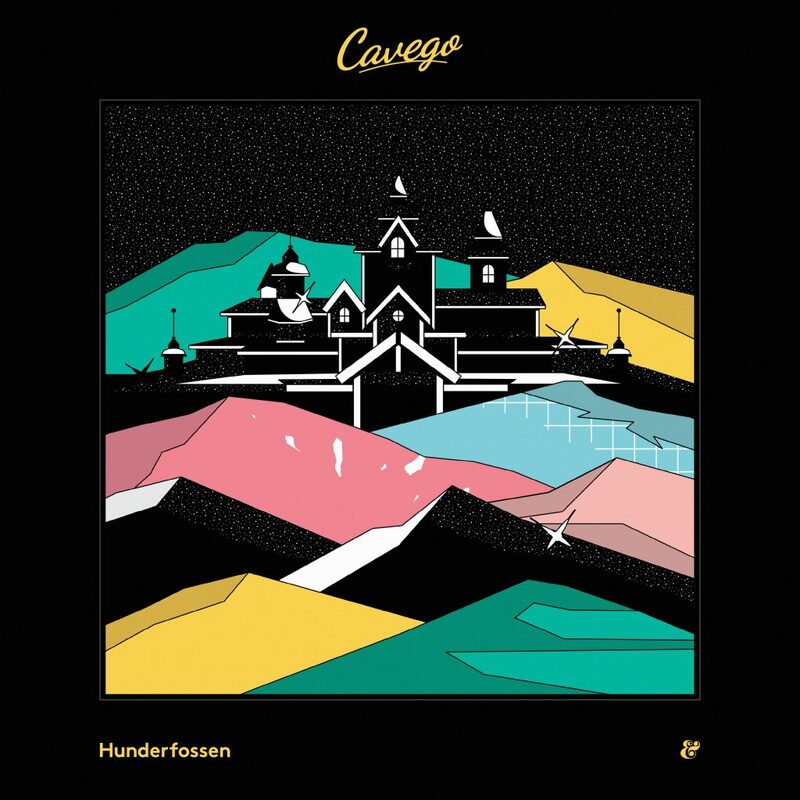 Opening along a steady beat and gleaming synth, it reveals itself to be a magnificent shape-shifting beast, fluctuating between vaguely ambient, twinkling elegance and a highly danceable disposition. Taking in a series of tempo shifts, this suitably blissed-out spin through popping corn beats and ravey tones is as refreshing as cool glass of ice-water on a scorching summer’s day and as relaxing as soothing sounds of ocean waves lapping at your feet. Another sublime single Novoa, and one that offers even more reward and insight into the skills at his disposal. Jason Nolan is a London born, bred and based young artist whose enigmatic musical style is nothing short of breathtaking. 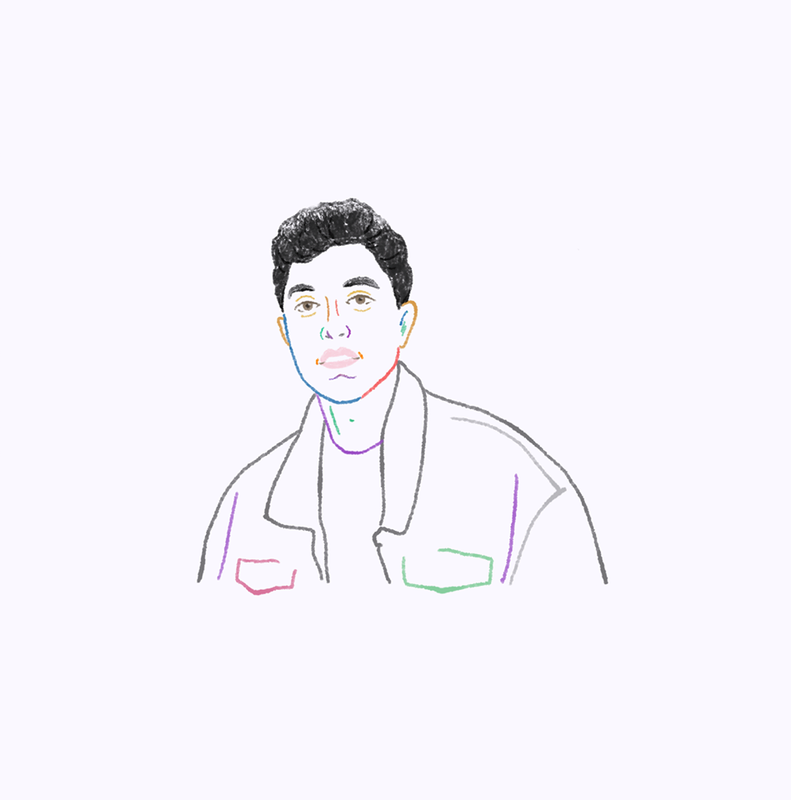 Nolan’s latest release, ‘Late Night City Hawks’ is a prime example of the powers he possesses, and an apt point of introduction to this comforting, feelgood slice of indie-music-to-dance-to. ‘Late Night City Hawks’ is simultaneously chilled but a mover. Nolan’s soft, inviting, mellow vocals set the tone as twinkling synths, elegant strings and floating flutes coalesce, drawing you into a vast labyrinth of soothing, ear-pleasing and joy-filled jazzy sounds. 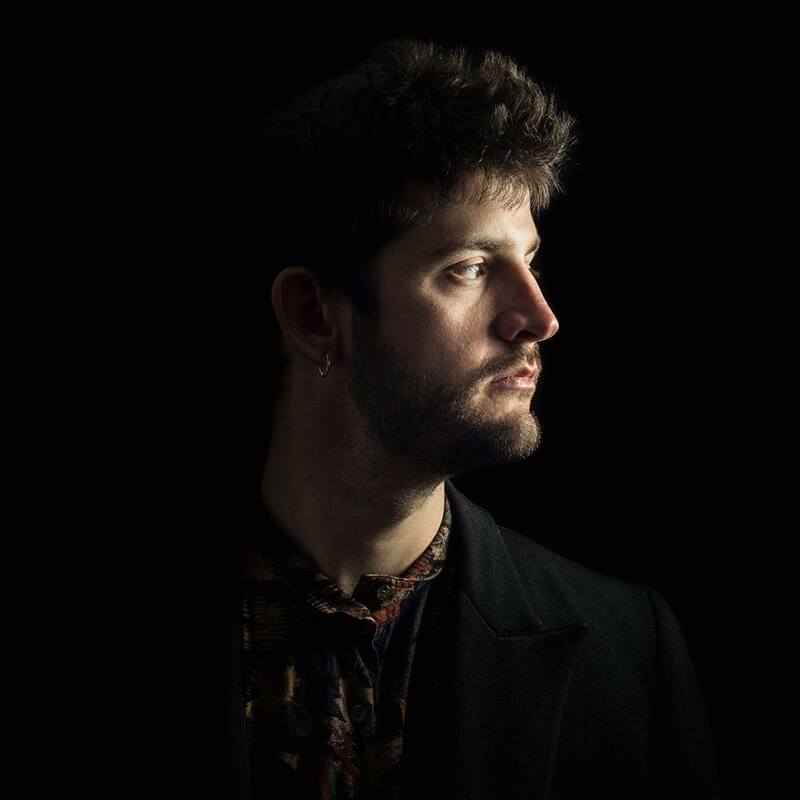 Nolan transfixes with a sound that is both fresh and familiar; Mr. Scruff meets Hot Chip, with Nolan’s own twist crafting something altogether new. You can listen to the sublime ‘Late Night City Hawks’ below – and if you like that, there’s plenty more where that came from, over here. A regular slot on blog, a relatively short weekly Spotify playlist featuring some of the finest new music to prick my ears over the course of past seven days. Clocking in at just over an hour, it’s an easily digestible slice of new music, just in time for the weekend. There’s a nice mix of genres and styles too, allowing me to share even more crackin’ tunes. 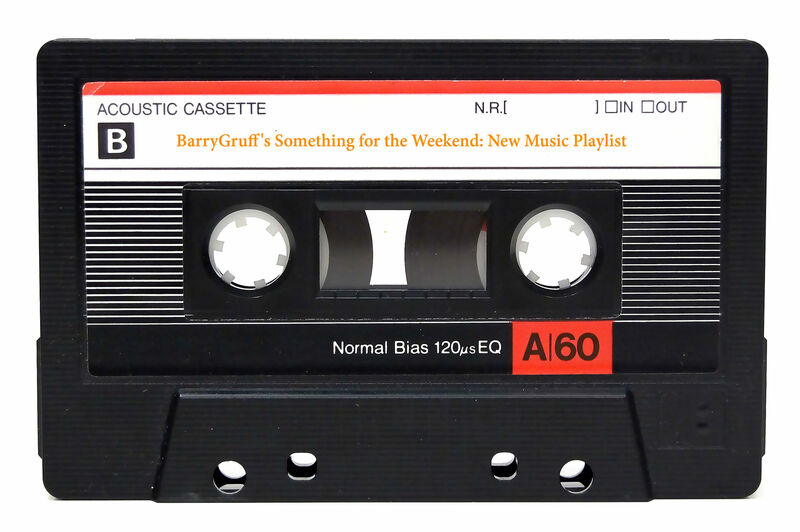 Well, without further ado, here’s #25 – Something for the Weekend: New Music Playlist. Get stuck into the tunes & enjoy the weekend! You can follow me on Spotify here. Astro-B have been a mainstay on the Tokyo gig circuit since the late ’90s and have been cranking out high-energy electro-punk for quite sometime now. 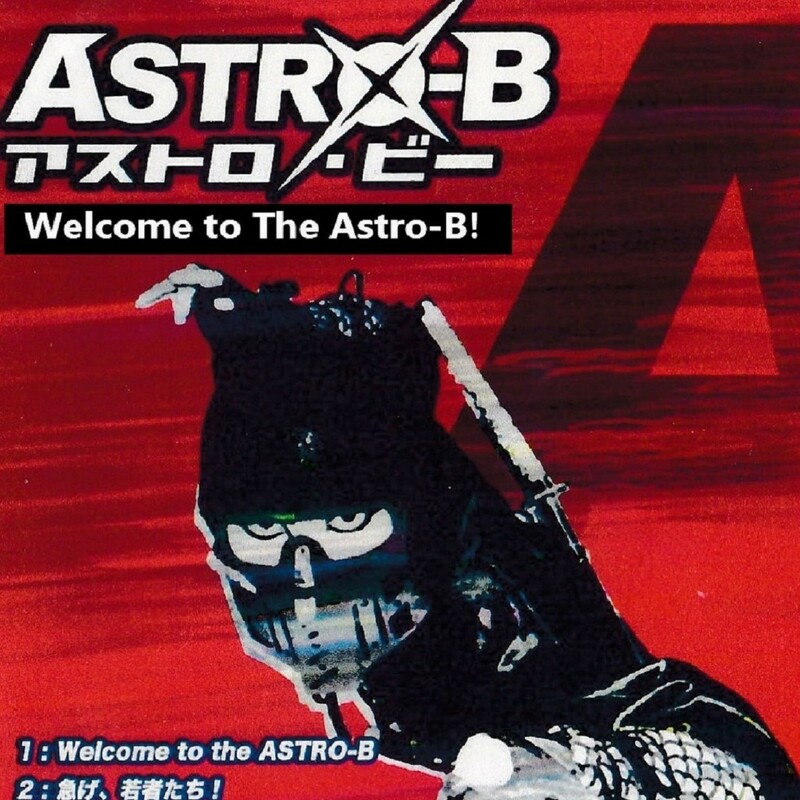 Astro-B – Judo Man (guitar) Kiyomi Ebisawa (lead vocals), Jesus Horie San (drums), Professor Sam (keyboards), Ninja Hide (SFX) and Lama (percussion and backing vocals) – have unleashed a spectacular new single called ‘Welcome to the Astro-B’. It’s a furious fireball mix of power-pop, powerful vocals, thumping techno beats, screeching guitar riffs, computer game SFX and an insane amount of unrelenting energy – unconventional yes, but that just makes it all the more memorable and downright ace! Now, Astro-B have been doing this sort of thing since ’99 and they’ve even brought their unconventional manga style live sets to the UK in 2001 and 2005 yet this is our first encounter. Better late than never and I for one, am better for it.